Hi. This is Hub Guitar. We're going to explore some open "campfire chords". 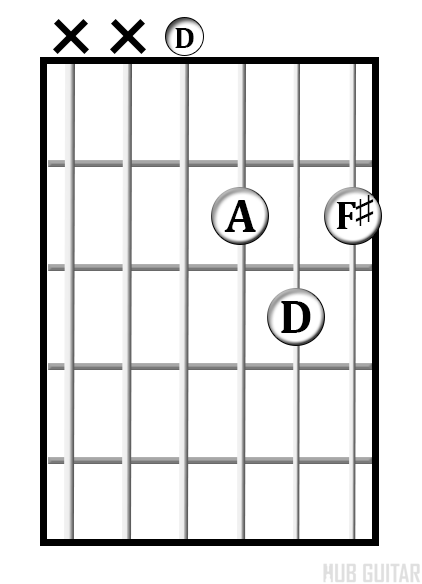 These are the first chords most players learn. 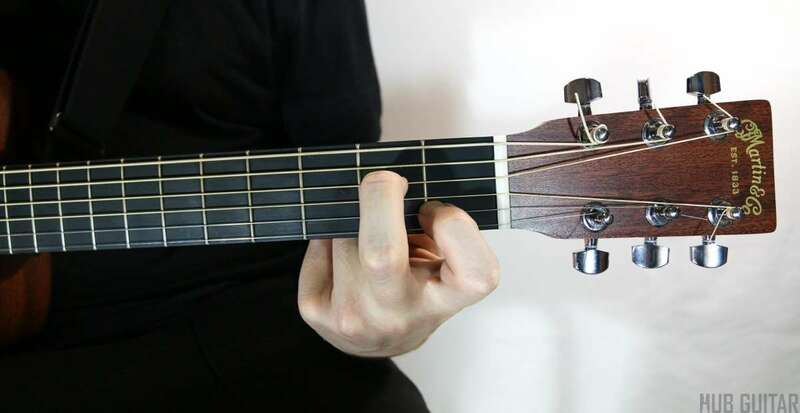 Once you've learned enough of these, you'll know the chords to most popular music. Don't worry too much about the names of the chords. 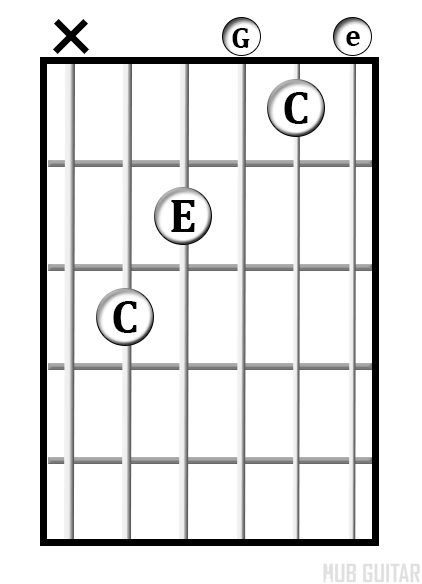 A plain letter name like C or D is a major chord, it's got a happy sound. An "m" or "min" at the end means it's minor and got a sad sound. And a 7 means it's got 4 notes instead of the usual three and has a bit of a tense sound. 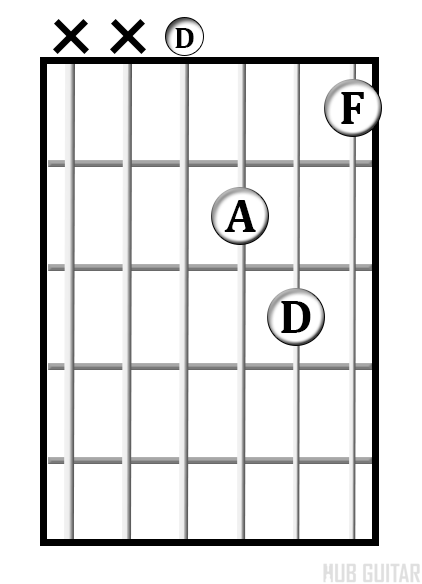 Here are the chords. First we are gonna do the C major. Third finger on the third fret of the fifth string. second finger on the second fret of the fourth string. Open G. and first finger on the first fret of the second string. and you can let the last E ring open as well. probably don't play this low E. Now we've got D major. we are gonna skip E and A strings. open D string. first finger on the second fret of the third string. third finger on the third fret of the second string. second finger on the second fret of the first string. Now we've got E major. so we are gonna put our first finger on the first fret of the third string. 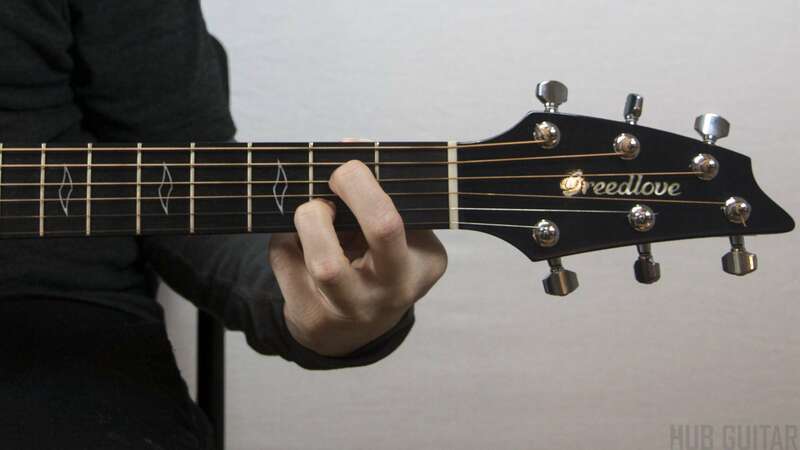 our third finger on the second fret of the fourth string. and our second finger on the second fret of the fifth string. we can play all of those open. 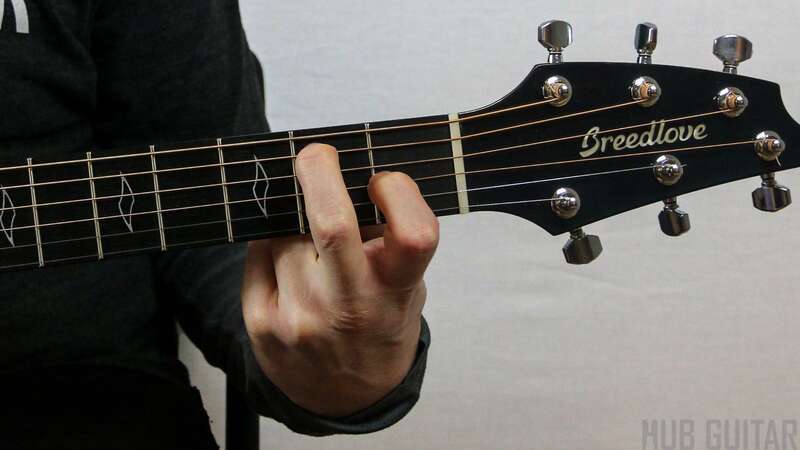 now we've got G. second finger on the second fret of the sixth string. first finger on the second fret of the fifth string. and then, third finger on the third fret of the first string. A, we are gonna, how to scrunch our fingers together a little bit. so we are gonna take our pinky, third and second fingers, and we're gonna scrunch them together. and that's gonna help us so that we can really get all of those notes into chord. so I tried squeeze xxxxx this kind of super finger shape here. like that. so it's A and then it's second fret, second fret, second fret, and E. and we've also got a couple more. we've got an A minor. that's gonna be first finger on the first fret of the second string. 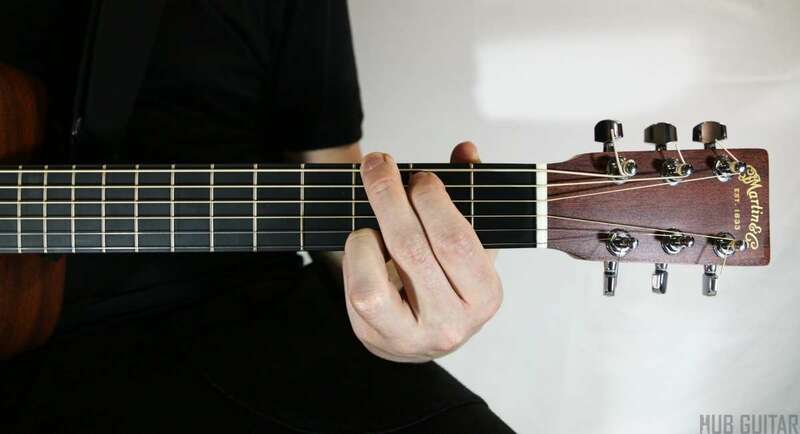 third finger on the second fret of the third string. second finger on the second fret of the fourth string. open A. two two one, open. 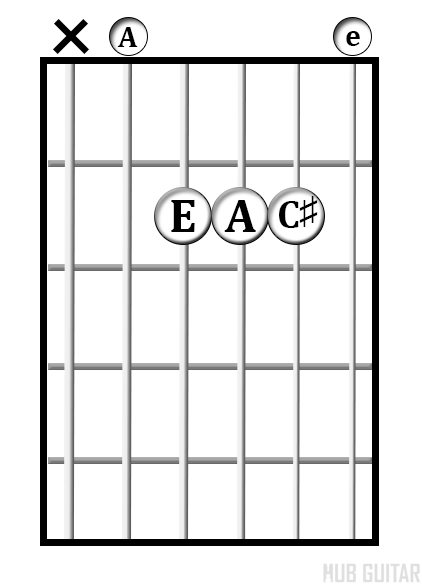 E minor. open, two, two, open, open, open. 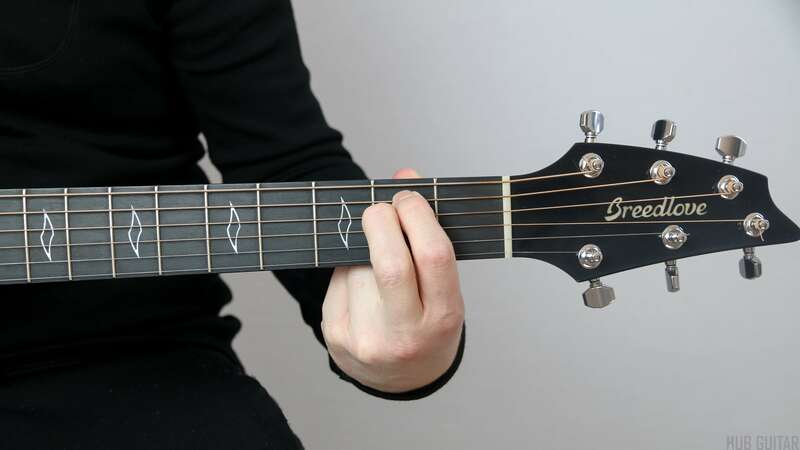 you can do that with pretty much any two fingers on the second frets of the fifth and fourth string. so we got D minor, first finger on the first fret of the first string. 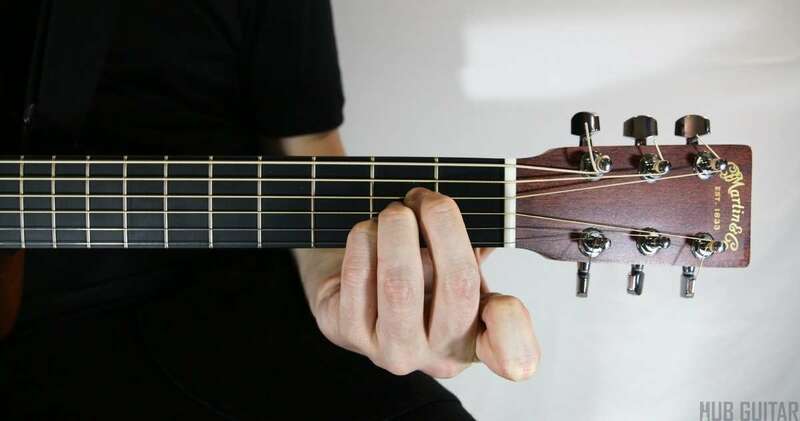 you can put your pinky on the third fret of the second string. 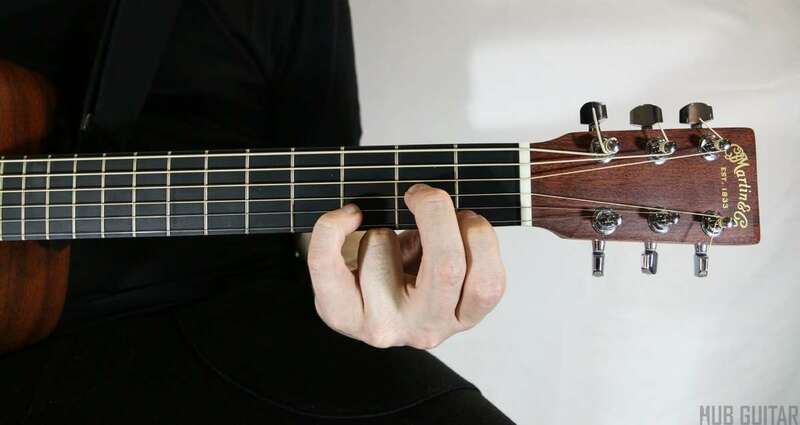 and your second finger on the second fret of the third string. like that. 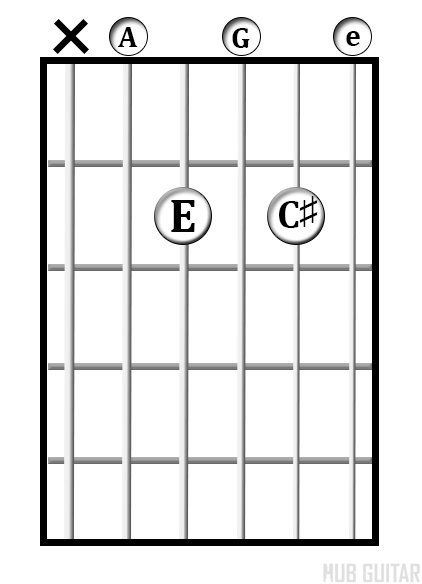 and we've got E7, so we're gonna take our first finger put on the first fret of the third string. second finger on the second fret of the fifth string, and that's it, play the rest of the strings open. These chords may take awhile to really master. For many learners, they represent that first difficult obstacle to climb over. Have patience and practice them every day. 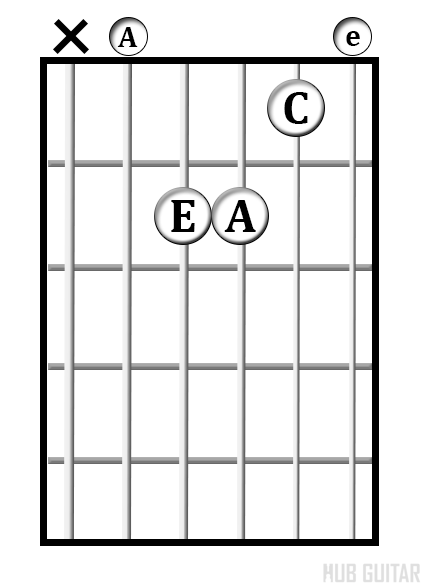 Once you've got them down, find songs to play that use these chords. Go to Google and enter a song name plus the word "chords" and you'll find lots. Try to find a song that only uses chords you know. 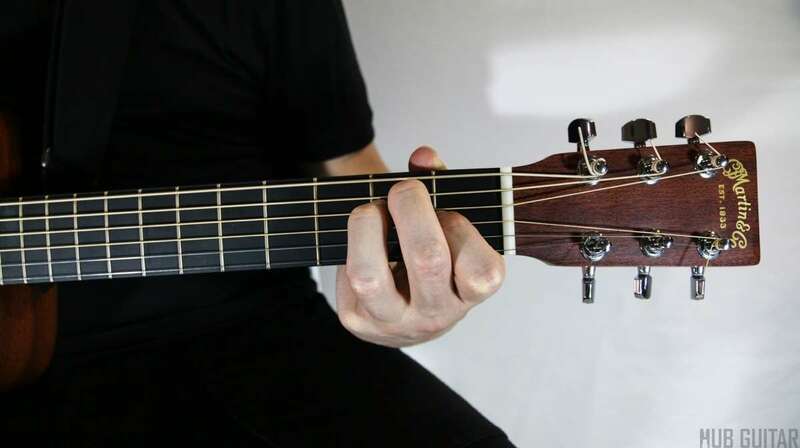 Take your time -- learn the chords and find some songs to play that use them. 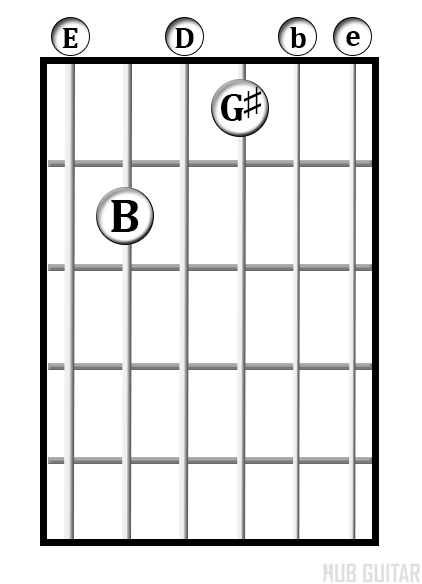 Campfire chords are sometimes called “easy chords”, but some of them aren’t quite so easy. In fact, the open F is famous for giving beginners a hard time. But these are chords you’ll need to know. 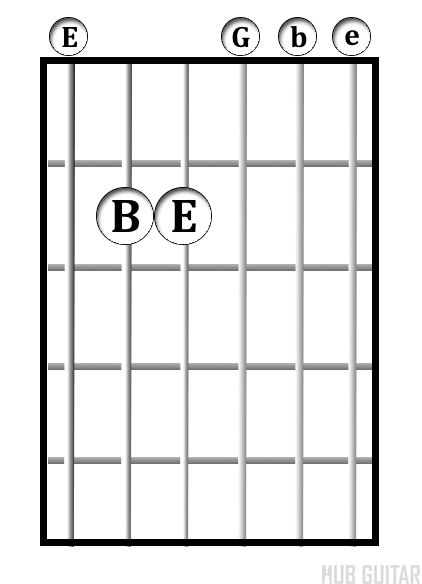 However, once you learn the 15 chords here, you’ll be able to play hundreds of songs. In fact, if you make a few adjustments to the keyThe set of pitches that a piece of music is organized around. A key has two components: a tonal center and some sort of scale, or set of pitches used for creating harmony and melody. of the song by transposingTransposing a song means to take all of the notes in the song and move them up or down by an equal amount. Depending on the result, this can make the song easier to perform. 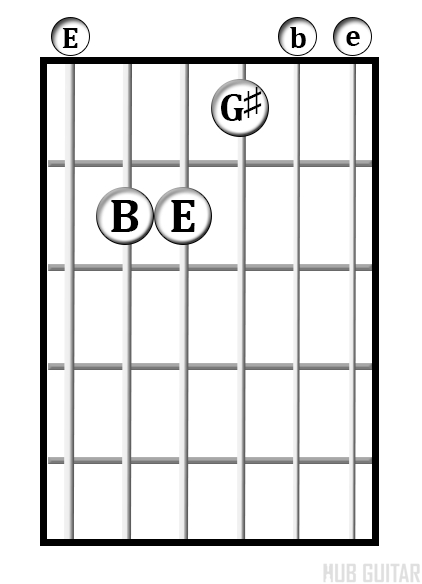 its chords, you’ll find that you can play about 80% of popular songs using these 15 chords. This feature is active during video playback. 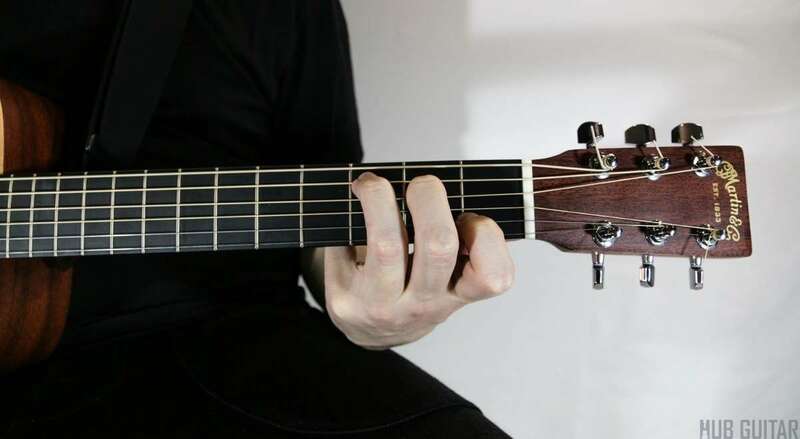 Try these common chord progressions. Play them on repeat, with each chord getting four beats. Memorize all of the chords. 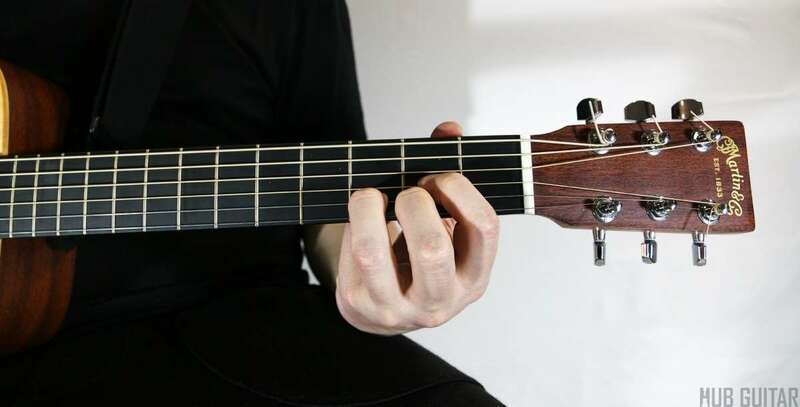 Practice the chords until you can play them cleanly. Each note should sound clear. 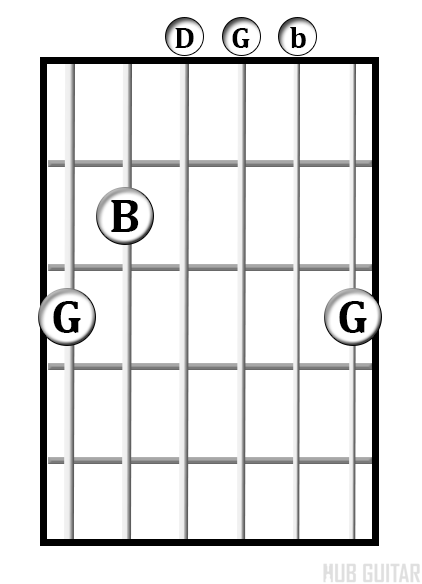 Compare the chords of the same letter-name to each other. How are they alike? Continue learning the remaining Campfire Chords.